Love them or hate them, call centres are an important part of Scotland's economy employing some 56,000 people nationally (more than 2% of the working population), and 20,000 in Glasgow which is now named by some as the 'call centre capital of Europe'. One wonders if this can continue in the face of the apparent attraction of low cost foreign competition. Particularly in countries such as India, where salaries are less than 10% of the UK average. Strategically, call centre operators have found a significant profit can accrue by developing add-on sales where a customer calls to purchase one product and is sold an additional service, or a more expensive product. To achieve cross-selling and up-selling employees need to be articulate and knowledgeable about clients' products, not just be able to process an order. Centres based overseas are unable to provide the more complex service for their customers which give UK-based centres a competitive advantage. Call centres also need appropriate space a factor which is part of the reason for Glasgow's success. 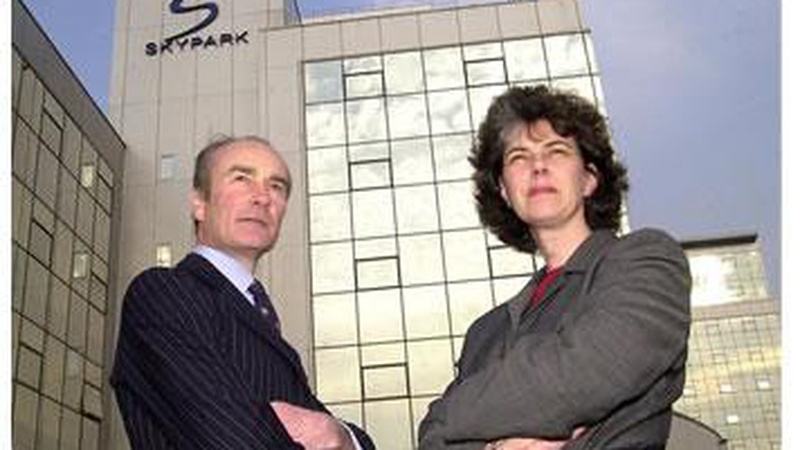 In the last six months 70,000 sq ft of space has been let to the call centre operators at Skypark, one of the biggest office developments in central Glasgow, owned by Allied London Properties. The new tenants are as diverse as ICS (International Correspondence School) which handles distance learning; Absolute Quality which deals with computer games in all European languages and Japanese; Travel 2 Travel 4 which holds one of the world's largest travel agents; and SPH (Scottish Property Holdings) which provides title searches. 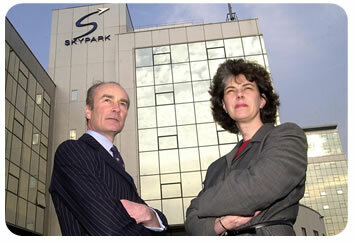 We at CKD Galbraith are the appointed asset managers of Skypark and we believe that much of its success can be attributed to the provision of large open plan floor plates and state-of-the-art facilities. We have made a great effort to provide a lifestyle' environment for our tenants' employees. Our intention in doing this is to help our tenants retain their staff as the cost of recruiting and training each new staff member is about 4,500. CKD Galbraith has also acted for beCogent, one of Scotland's most progressive call centre operators, in the acquisition of Fanum House, Erskine, formerly the AA's Scottish Headquarters. beCogent are intending to create 700 jobs at their new 30,000 sq ft contact centre so that they can service their distinguished clients. The evidence of these recent transactions confirms Glasgow's status as one of the call centre hot-spots in Europe. Whilst it may be attractive to move the lower value, order processing transactions to call centres in South East Asia, the more complex type of customer contact is likely to stay close to its customer base in Scotland, where increasing automation and technology have brought our properties and labour resource into strong contention for this niche in the market.